This is the first time a program has been postponed in the 17 years of Prometheus concerts. 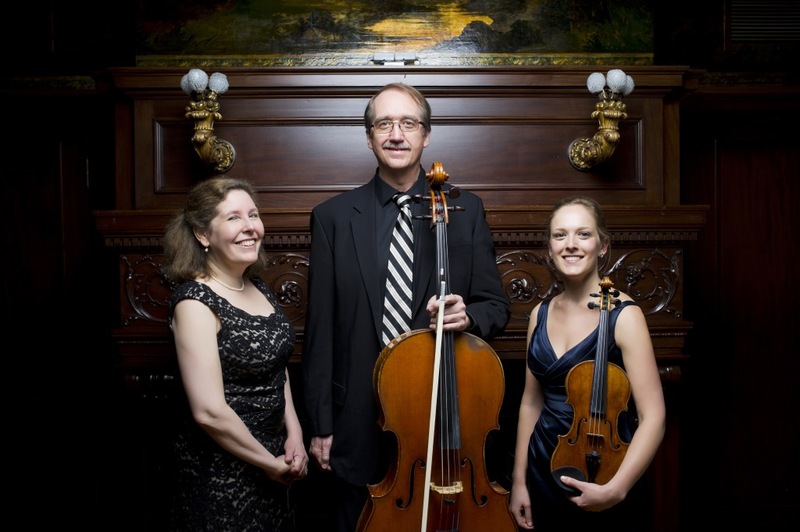 The Prometheus Trio (pianist Stefanie Jacob, violinist Margot Schwartz and cellist Scott Tisdel) offer their third concert of the season next Monday evening and Tuesday morning at the Wisconsin Conservatory of Music. The repertoire includes a trio by Wolfgang Amadeus Mozart, one by Dmitri Shostakovich and a new trio by Pierre Jalbert. The Prometheus Trio will perform on two days – Monday, February 6 at at 7:30 p.m. and Tuesday, February 7 at 11:00 a.m. – at the Wisconsin Conservatory of Music on 1584 N. Prospect Avenue. The Tuesday morning schedule allows for those who prefer driving in daylight during the dark winter season. For ticket information see the WCM website or call (414) 276-5760. Additional evening parking is available at Milwaukee Eye Care, 1684 N Prospect Avenue (at Brady St). The Trio completes this season with a concert on Monday & Tuesday, April 24 & 25, 2017 at 7:30 p.m. 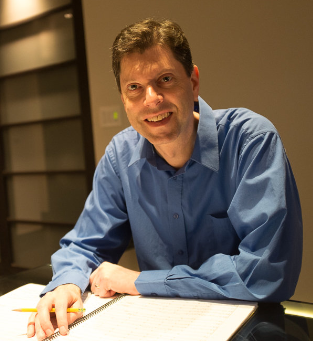 The concert will feature the Trio in E-flat, D.929 by Franz Schubert, Trio No. 2 in D minor by Bohuslav Martinu and a recent work by Kenji Bunch titled Swing Shift. Do you recommend any specific recordings of Shostakovich’s string quartets? I have the Fitzwilliam version. We received word Saturday evening from Stefanie Jacob that the Prometheus Trio concert has been postponed. If you see friends this weekend who often attend, past the word. If they had not scheduled the concert this next week, encourage them to plan for one of the March sessions. It will still be a great concert!